Focusing on Mount Etna as a source of inspiration and historical perspective, we deliver expert consulting and educational services for wineries, sales personnel, sommeliers, passionate winelovers, and gastronomic tourists. The Etna Wine School was founded in 2011 out of curiosity and a profound affinity for these unique volcanic wines. Benjamin Spencer is the founder and director of the Etna Wine School. In addition to holding a Diploma from the London-based Wine & Spirit Education Trust, Ben is an author, journalist, wine judge, and a professional winemaker with sixteen years experience working with artisan and internationally traded wine brands in California and Italy. 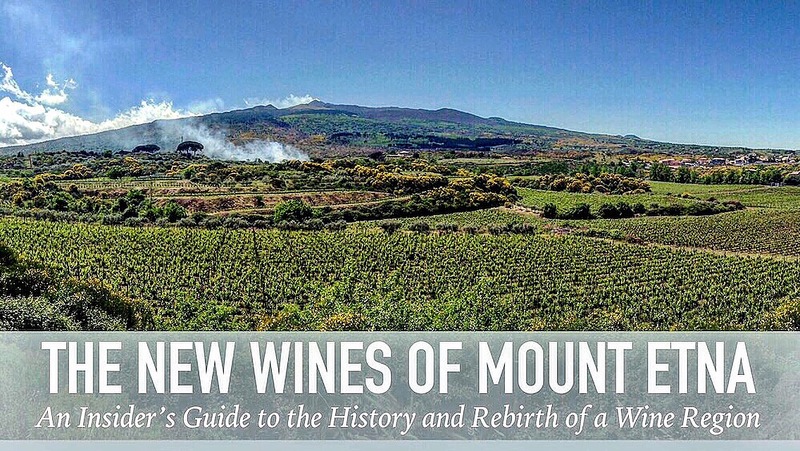 His book, “The New Wines of Mount Etna” is forthcoming from Gemelli Press in 2019. Brittany Carlisi is a Certified Sommelier with the Court of Master Sommeliers and a certified Italian Wine Specialist with the North American Sommelier Association. Over the last decade, she has immersed herself in the culture of food and wine of Italy and Sicily. After working the harvest in Piedmont, Tuscany and on Mount Etna, she accepted an invitation to join our efforts promoting the enogastronomy of the volcano. Brittany’s passion, experience, and Sicilian-American heritage make her a uniquely skilled addition to the team. We are available on a consultation and full-service basis. Wine Production – We offer private and professional consultation for craft wine brands. 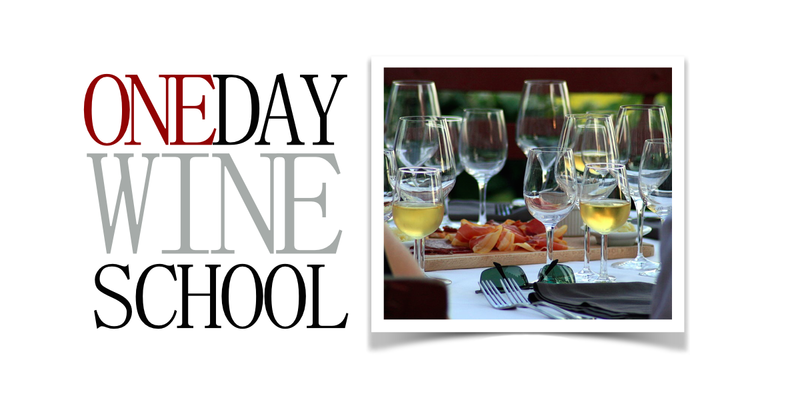 Education – The Etna Wine School offers unique and flexible educational experiences for wine lovers, gastronomic adventurers, journalists and those in the wine trade. All of our wine experiences are presented in English. Translators can be provided. 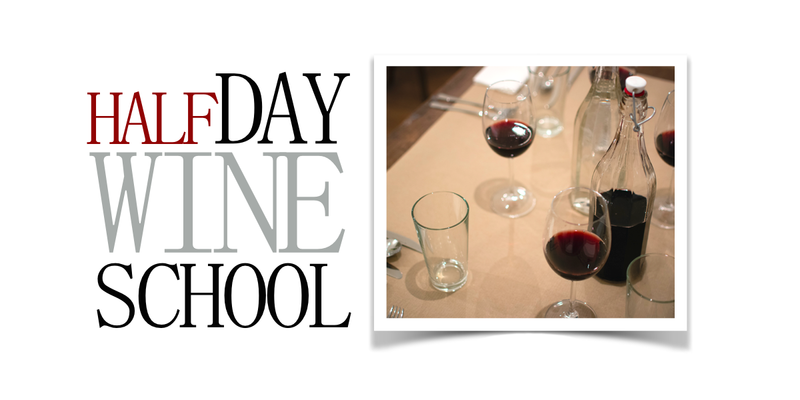 Training – Wine can seem overwhelming and confusing at times. By learning about the traditions and current practices of the wine trade we are able to bring the world of wine into focus. 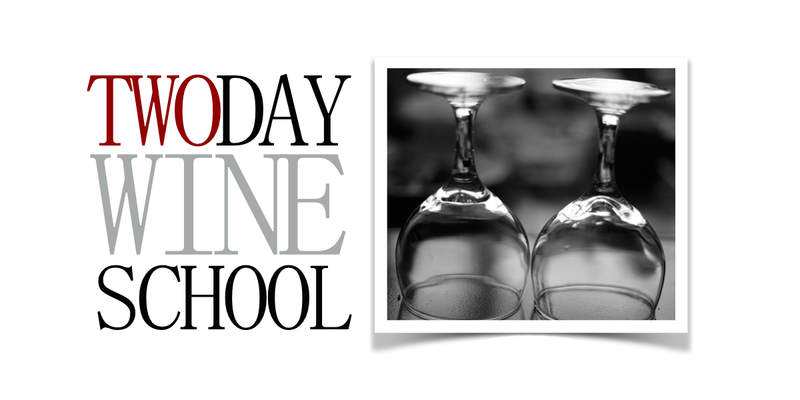 We offer wine list creation, front-of-house training, and various educational courses for wine lovers and trade professionals. Brand Communications & Representation – We offer private training and a la carte communications strategies and representation for wineries. Because of our unique backgrounds in diverse areas of international trade, we are able to design and implement innovative domestic and international programs using traditional media outlets, social media, and on- and off-site representation, we are able to help your brand achieve maximum exposure in various markets. Social Media Programs & Website Design – We build websites and develop communications programs for wineries, restaurants, travel agencies, and more. Get on the web and start communicating today!